"You shall take for yourselves...the fruit of a citron tree, the branches of date palms, twigs of a plaited tree, and brook willows." (Leviticus 23) |During the Holiday of Sukkos, we observe the Mitzvah of the Lulav & Esrog (The Four Kinds). We are pleased to make this beautiful Mitzvah available to every family in our community. Chabad is offering a special opportunity of ordering your own Lulav and Etrog set. 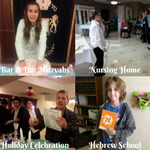 It is a beautiful custom for each family to have their own set for Sukkot, as this is a very special Mitzvah. Click here for more about putting the Esrog and Lulav sets together. 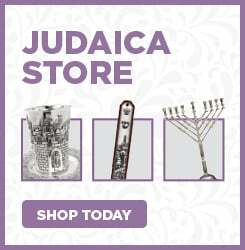 Order your very own Lulav and Esrog set TODAY!